This error is a very generic one and there is no information available on google to solve this. There are are very few articles which have very little relevant information about this error. 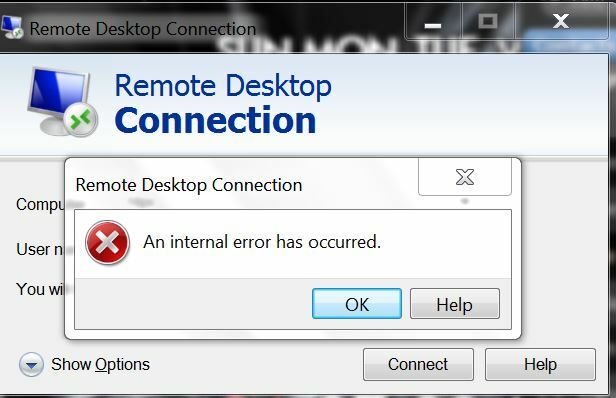 Imagine, you just went to Run on start menu and entered MSTSC and opened the remote desktop client to connect to a remote server and get and error “an internal error has occurred”. There are only two buttons on the error windows “OK” and “Help”. OK will not help you and Help is not relevant to this error. I spent around three hours to find the solution and was lucky to fix it. I tied multiple solutions, two worked, I will share the both. First one will solve your problem and the second one is just a security hack. Download the IISCrypto on the server which you are trying to connect. You have to use the console to connect to the server or if its a physical server use the desktop. Run the IISCrypto and make sure at least TLS1.2 is enabled. If for any reason (Penetration testing) you have disabled the TLS 1.0, 1.1 and 1.2 to test your server and application, you need to enable it back. One done with the protocol enable, restart the server and you will be good to connect to your server remotely. 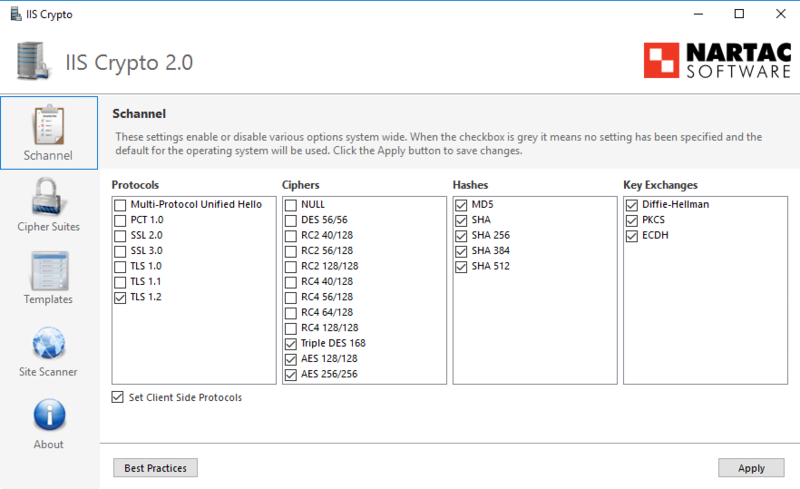 remote desktop connection will start working without any problem. use this method for last option. This will temporarily solve your problem. Very informative. Is there any way we can enable a specific crypto version for a specific application only?